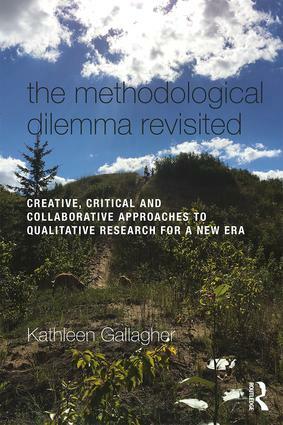 This chapter grapples with the dilemmas and contradictions encountered within my recent qualitative, participatory action research (PAR) project with homeless and marginally housed young people in Ottawa, Canada. The goal of the project was to develop a better understanding of homeless youths’ conceptions of and engagements with citizenship and democracy, and ultimately to co-design an advocacy project that addressed the civic issues they felt were most important to their lives and well-being in the city. As the country’s national capital, and site of colonial nation-building aspirations, Ottawa represents a specific space of social and political dynamics encountered by homeless young people on a daily basis. It is also ostensibly the seat of democracy in this settler-colonial nation-state, or at least it carries the visible and symbolic representations of liberal democratic structures through its tourist-drawing parliament buildings and the inescapable presence of thousands of federal public servants travelling to and from work each day. It is thus a particularly fruitful, and often troubling, field site for research with homeless young people on their views of, and experiences with, civic engagement and democratic processes.